Moments away from the bosphorus. 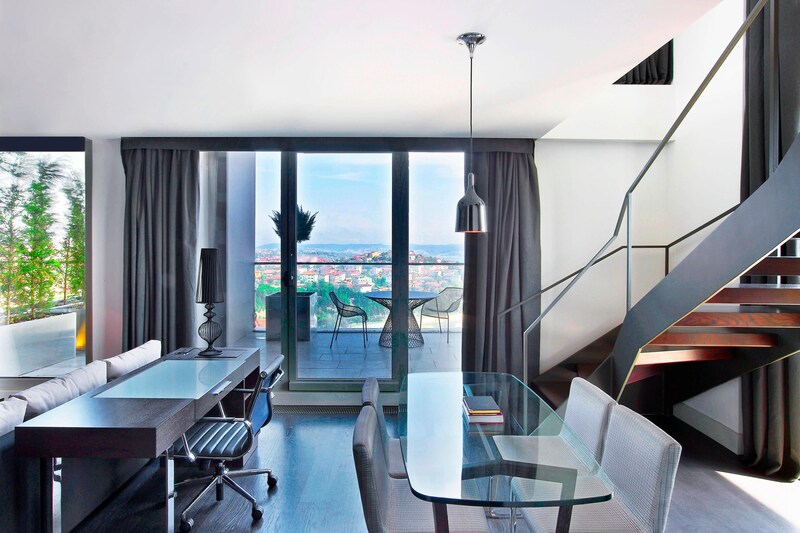 Rising a stunning 34 stories above the city&apos;s prestigious Etiler district, the hotel enjoys an ideal location from which to explore the prolific historic landmarks and many stylish restaurants, bars and boutiques Istanbul has to offer. Discover today&apos;s Istanbul by spending afternoons in a private cabana by the outdoor pool, experiencing a traditional Hamam or savoring classic Turkish dishes with a modern twist-all the while basking in the glorious views of the Bosphorus. A creative tribute to modernity and tradition, our 259 rooms and suites blend chic contemporary artwork and furnishings with classic Turkish motifs. 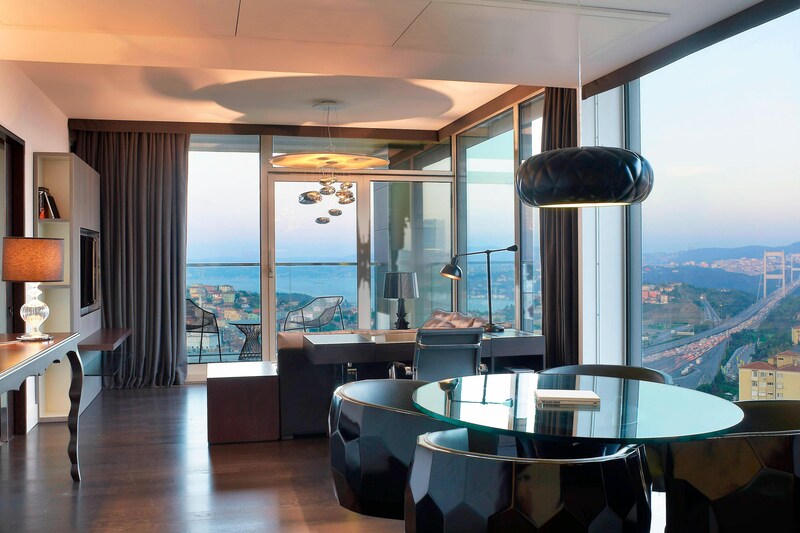 Floor-to-ceiling windows frame stunning uninterrupted views of the city and iconic Bosphorus. 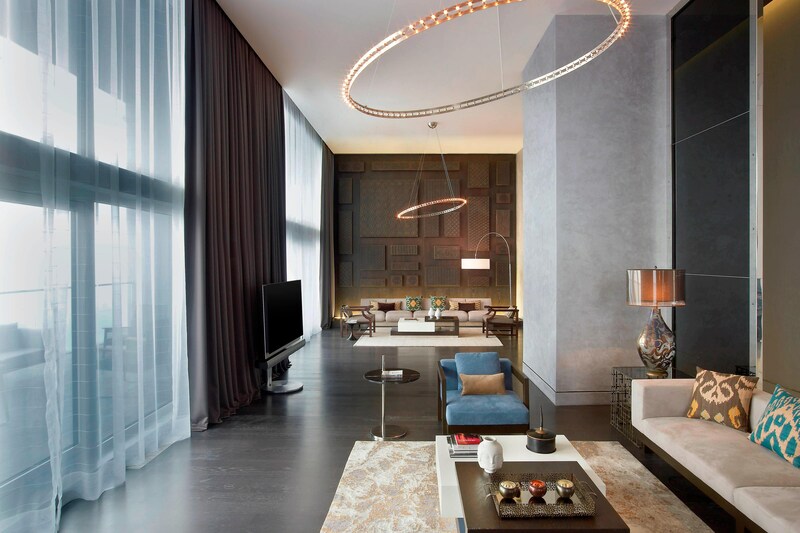 Unlock Istanbul with Le Méridien Istanbul Etiler, a destination within an inspiring location. Just moments away from the fascination of Bosphorus waterfront, the hotel offers access to shopping, entertainment, and panoramic views over Istanbul. 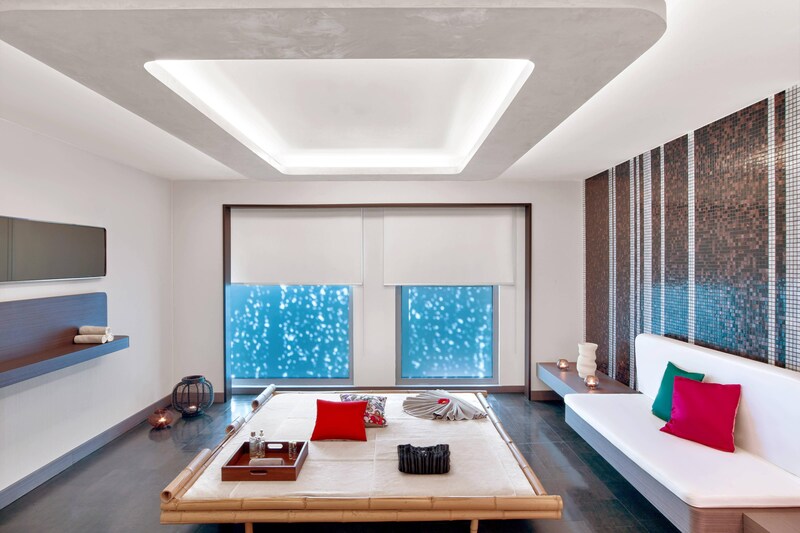 Whether you&apos;re traveling alone or with family, our room offers the comfort you need to enjoy your stay with us. With rooms starting at 38 m², there is space for everyone in your group. Istanbul&apos;s hottest bar is L&apos;Eclipse. Situated on the top 34th floor of the Le Méridien, this establishment has everything: breathtaking panoramic views, a dimly-lit luxurious interior, and the finest cocktails made with premium spirits, champagne, and fresh fruit. Party into the early hours with a world-class DJ and a plate of delicious European-inspired appetizers that are ideal for sharing. The VIP room can be hired for total exclusivity with private table service and a sliding transparent door, providing guests with their own secret sanctuary. 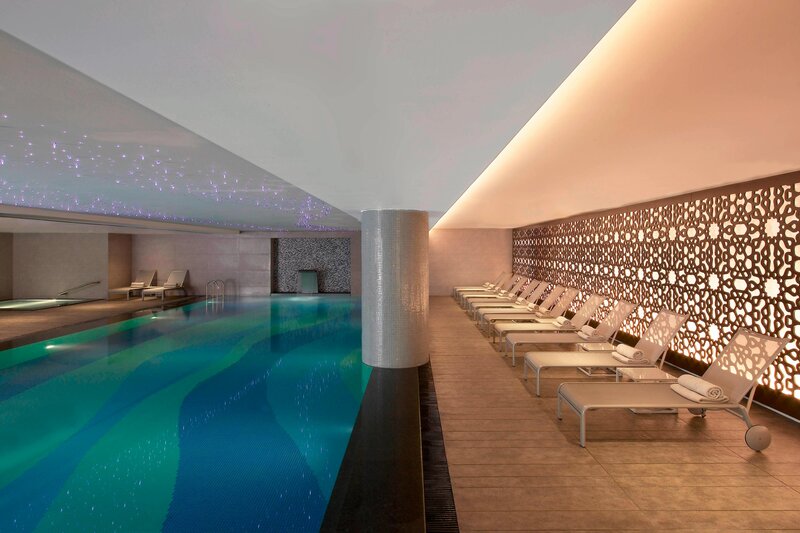 Explore total relaxation in the hands of our trained specialists. 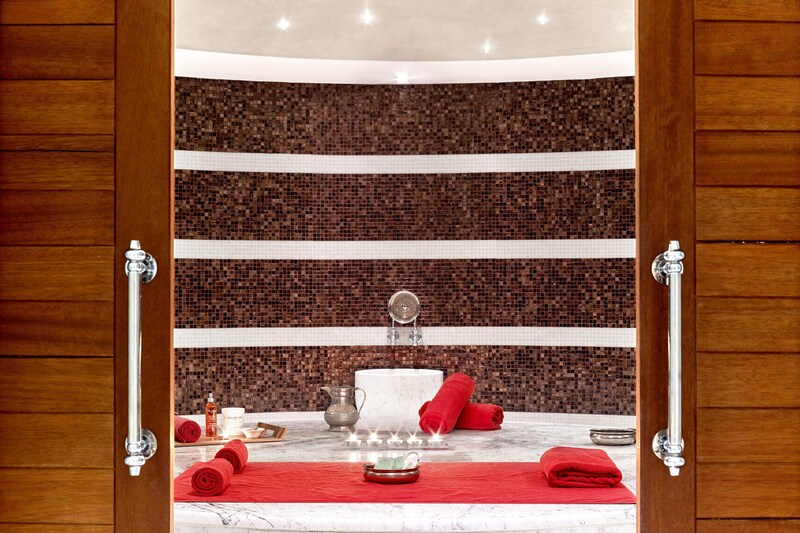 Whether you&apos;re aching for a deep massage or want to try a traditional Turkish Bath, Explore Spa is your gateway to total bliss.